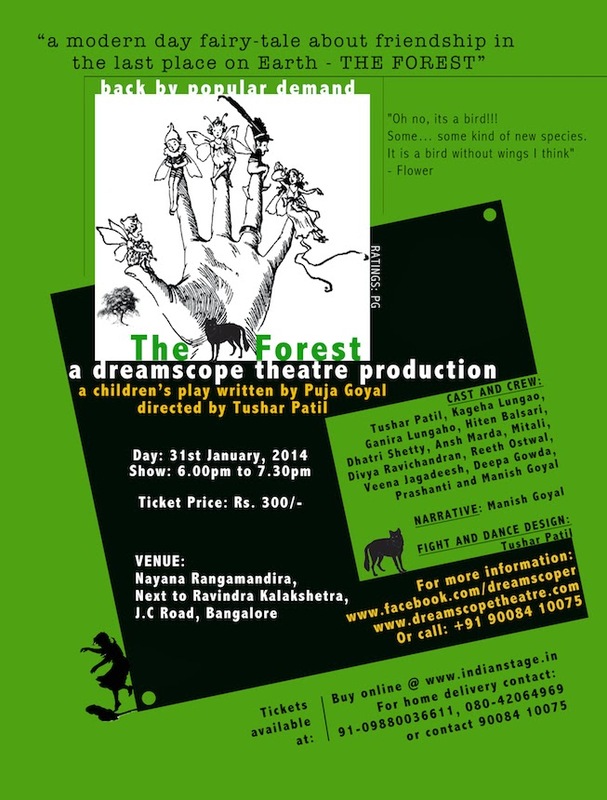 DreamScope Theatre presents “THE FOREST” a play written for children by Puja Goyal, on the 31st of January, 2014 at Nayana Rangamandira. 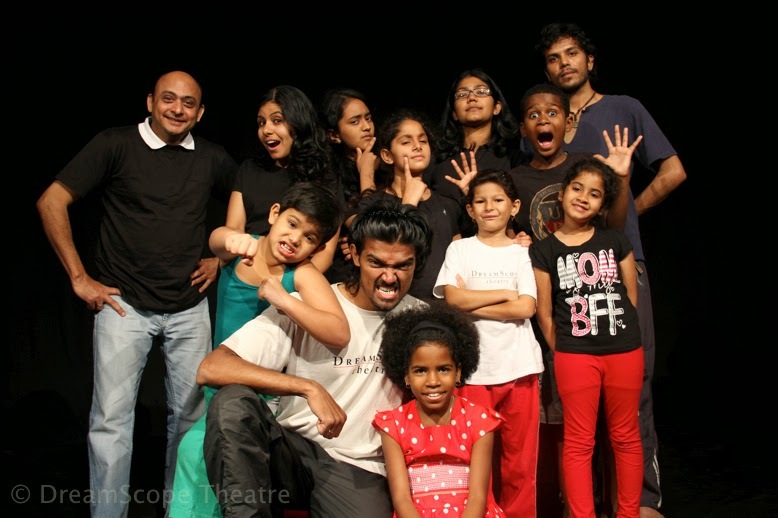 The play is a directorial debut by Tushar Patil and features a new cast comprising of both children and adults.The staging of the play coincides with our Tenth Anniversary. 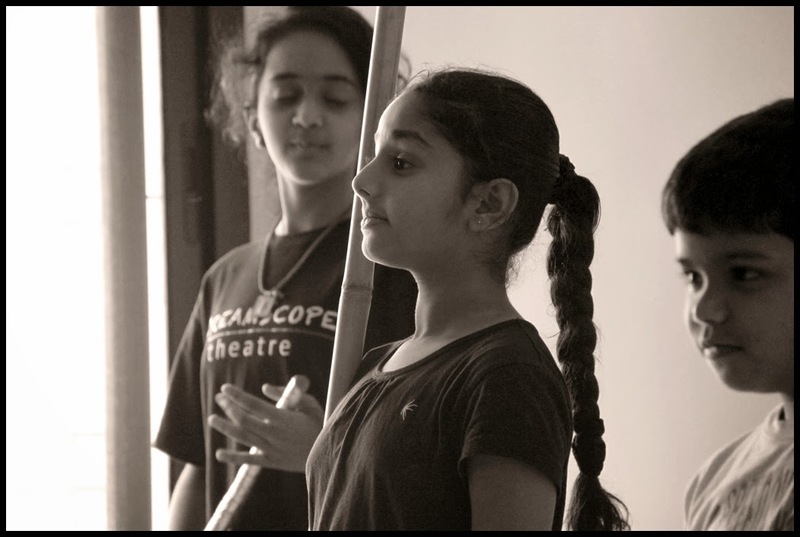 In 2013, DreamScope started a Scholarship Programme in which DreamScope trained children in the field of performing arts namely: stage combat, dance and acting. 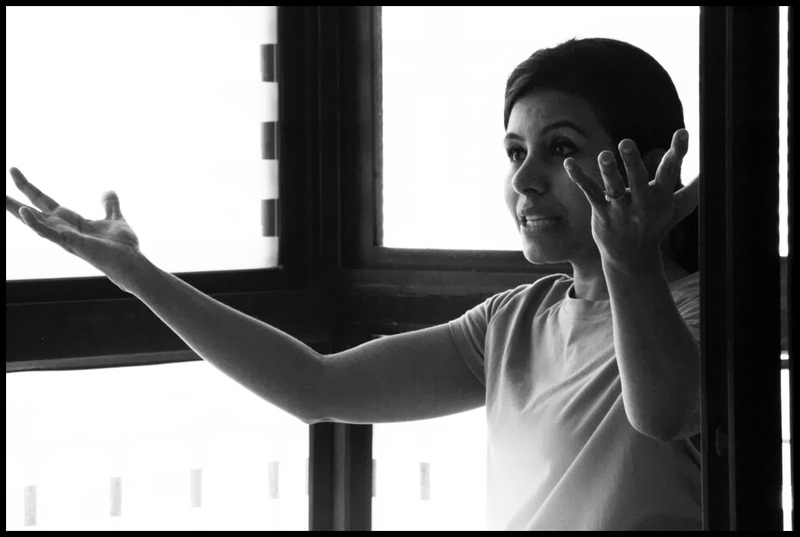 The nine-month program concentrated on building communication with peers, team-work, co-ordination amongst adults and others; developing emotional skills, physical skills in terms of improved flexibility and enhanced performance in any physical activity, memory retention, understanding and many other aspects of human nature. The Forest is a play about the last remains of nature on Earth. The tree, leaf, flower, butterfly and pixie believe that humans are extinct until they come across a little human called Mandy. They know that the FAIRIE QUEEN will be angry after seeing human. Meanwhile, a wolf is lurking around in the forest; he sees Mandy and asks her to join him in destroying the earth. Mandy is torn between her loyalty to her own species (humans) and her new friends in the forest. The Fairies and Foresters join forces to fight the Wolf. The play is essentially written for children and is equally enjoyable for adults. The Forest is about friendship, love, support.. and everything that stands for growth of goodness. The re-run of Forest features new dances, acrobatics and fight sequences, besides a brand new cast. 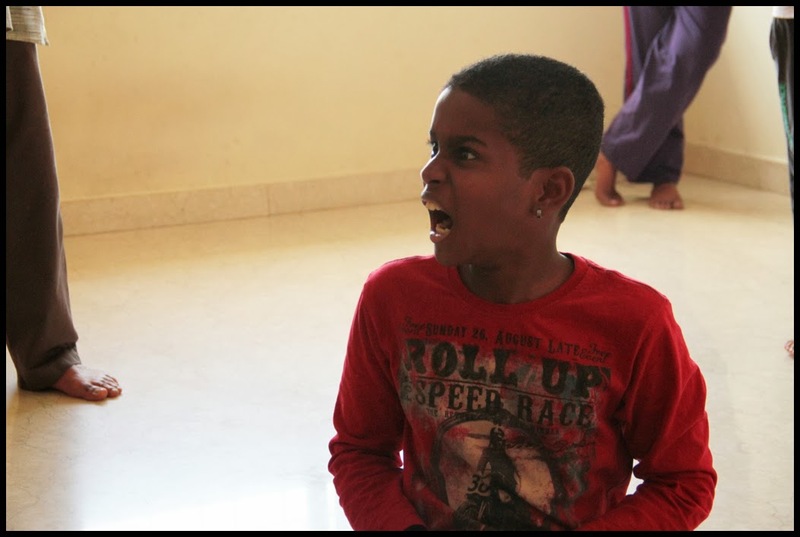 The first batch of DreamScope Theatre scholars will be graduating on 31st January, 2014 with the performance of a children’s play “The Forest”. 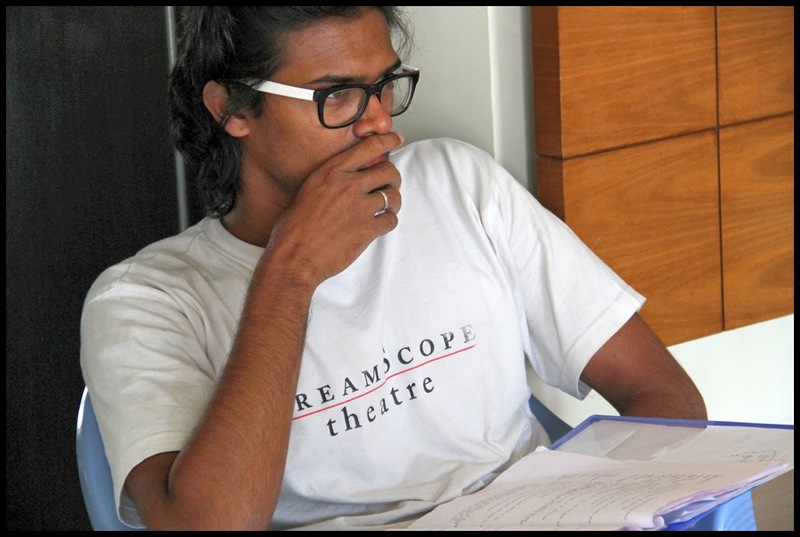 DreamScope Theatre is staging two shows on the 31st of January, 2014. 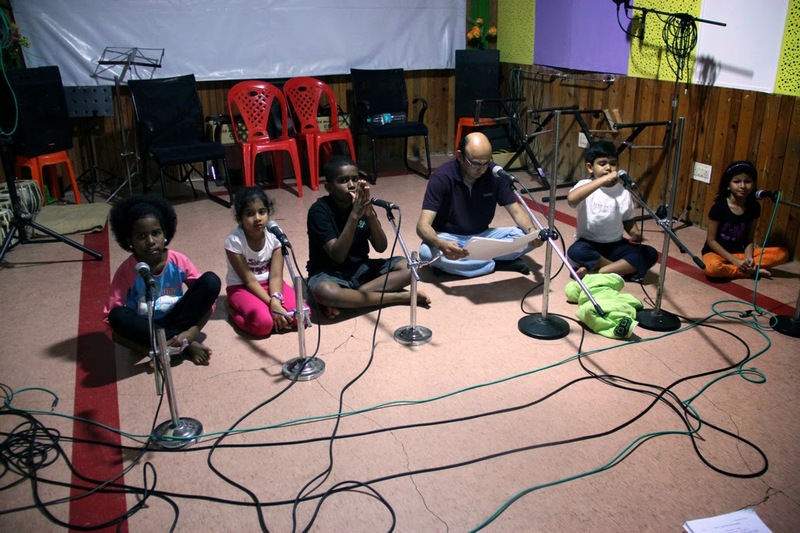 The first show will be staged exclusively for the under- privileged children of Sparsh Foundation, who will be watching a play between 1.30pm to 2.30pm. The second show will be staged for the public between 6.00pm to 7.30pm. 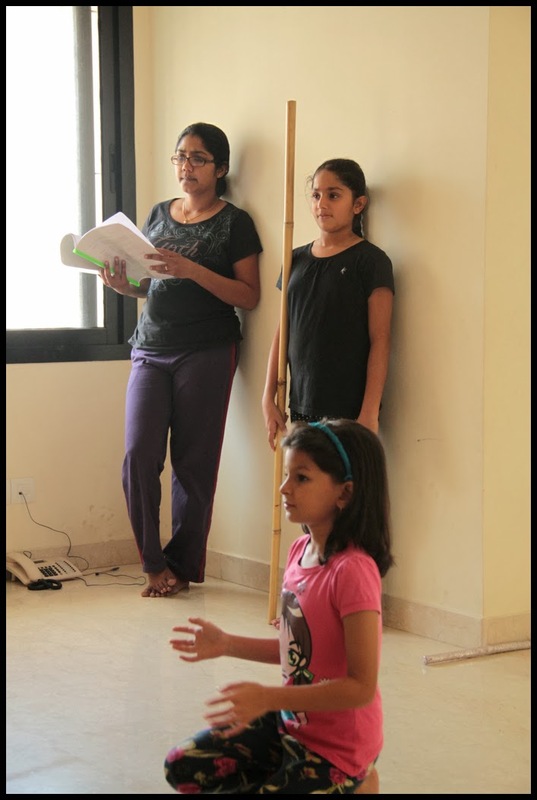 The Forest will also be staged at Bal Bhavan on the 9th of February, 2014 at 11.00am as part of the Bengaluru Tree festival. 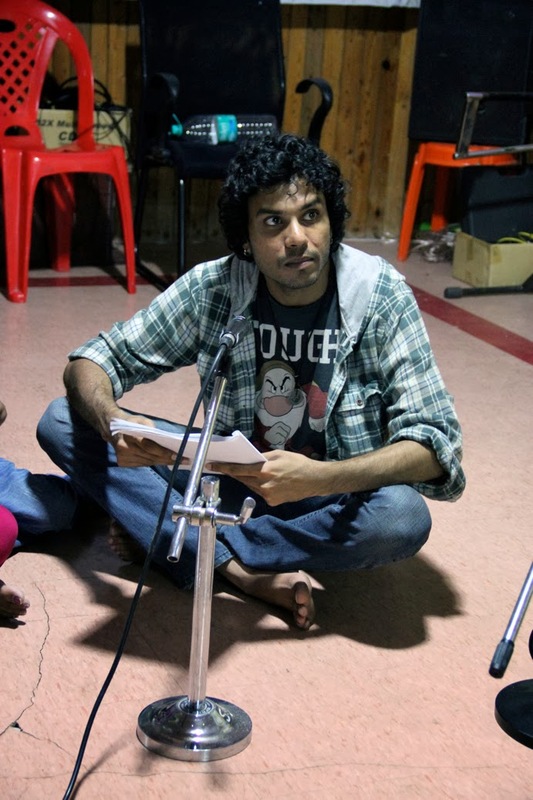 Cast: Tushar Patil, Ganira Lungaho, Hiten Balsari, Dhatri Shetty, Ansh Marda, Mitali, Divya Ravichandran, Reeth Ostwal, Veena Jagadeesh, Kageha Lungaho, Deepa Gowda, Prashanthi, and Manish Goyal. Tickets for the play can be purchsed online at www.indianstage.in or can be booked by calling 9448055760.